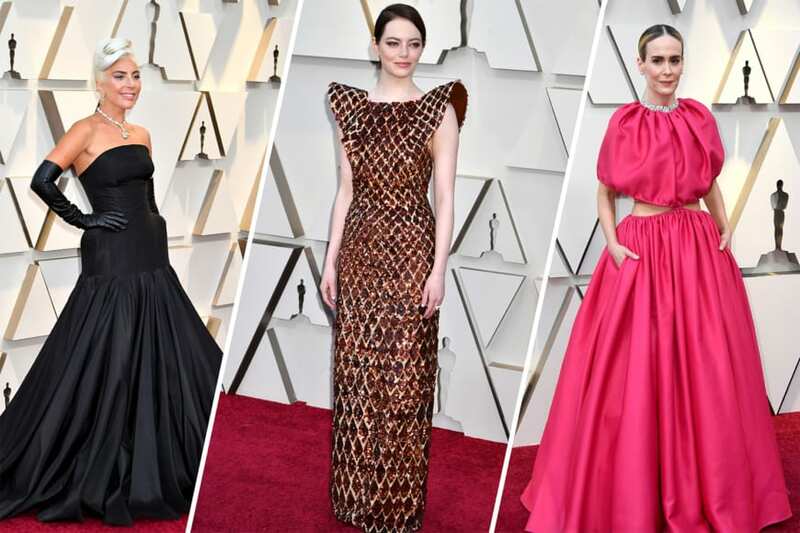 The 2019 Oscars showed us some of the chicest and most risky fashions ever. Some of the celebrities pulled out fantastical looks which definitely added drama to cinema’s biggest night. 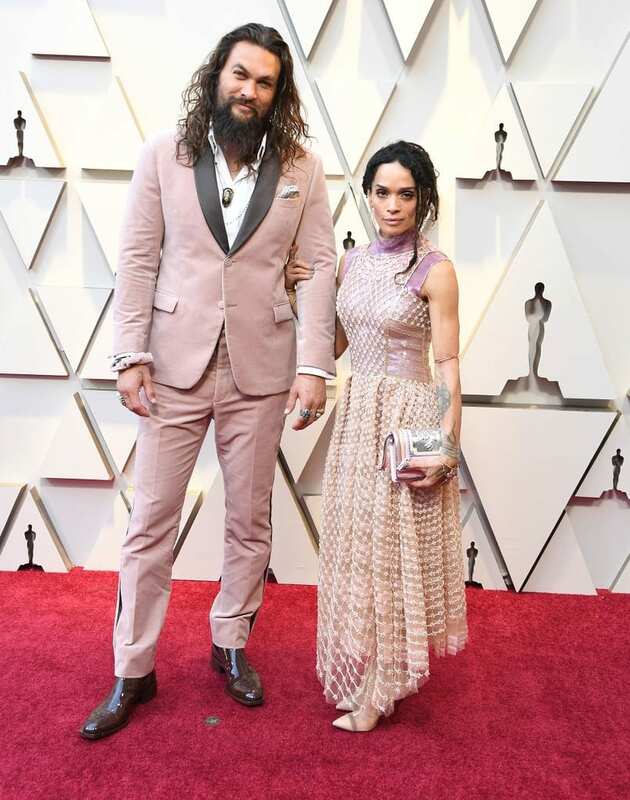 So, we decided to list the best-dressed celebrities from the 2019 Oscars red carpet. 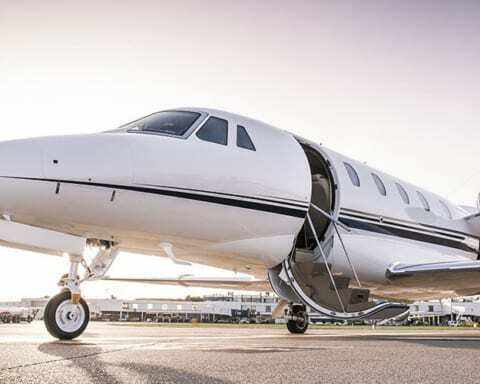 The list might seem long, but each of these stars definitely deserved to be on this list. The actress stunned in in a high-shine metallic Celine gown and Jimmy Choo sandals. 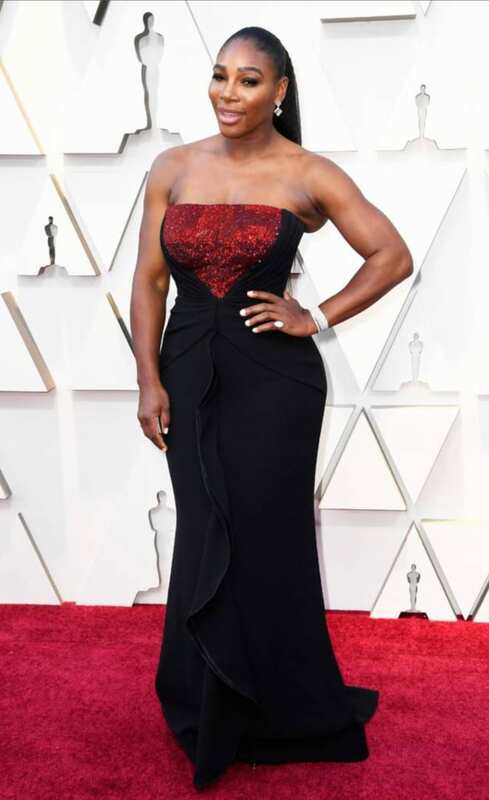 The tennis player opted for a strapless black body-skimming custom Armani Privé gown. She accessorized the look with a pair of dashing diamond drop earrings, tennis bracelet and a sleek ponytail. 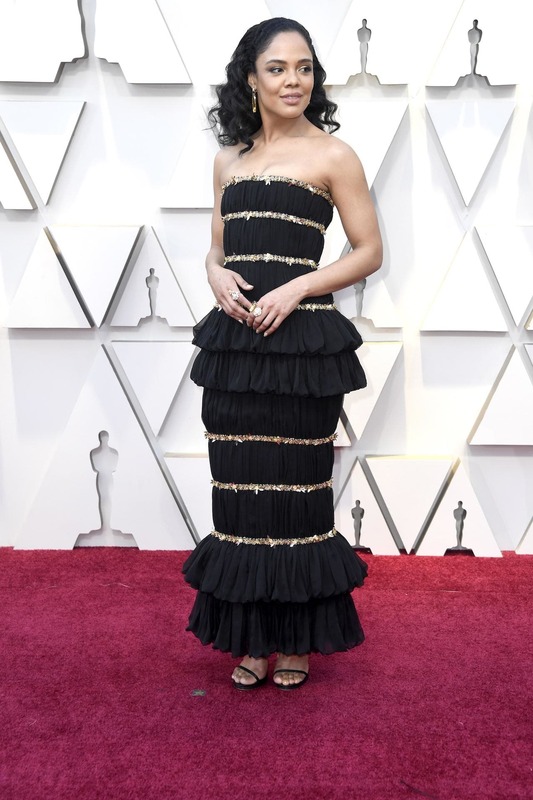 The A Star is Born actress wore a strapless Alexander McQueen ball gown, a $30 million yellow diamond necklace from Tiffany & Co, and black elbow-length gloves. The outstanding singer and actress stunned in a gold Tom Ford long-sleeve gown with embroidered mirror mosaic design. She added matching jewelry and metallic Tyler Ellis clutch. 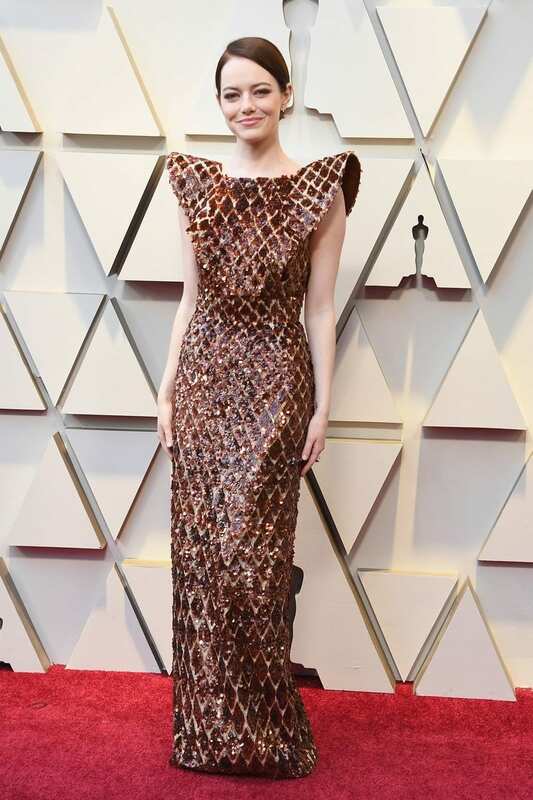 Emma shined in a strong-shoulder amber-colored custom Louis Vuitton gown, which features jeweled embellishments. She accompanied the look with accessories from Louis Vuitton High Jewelry Collection. King arrived in a custom draped Oscar de la Renta ivory gown with thigh-high slit. She also wore in Christian Louboutin pumps and Chopard jewels. 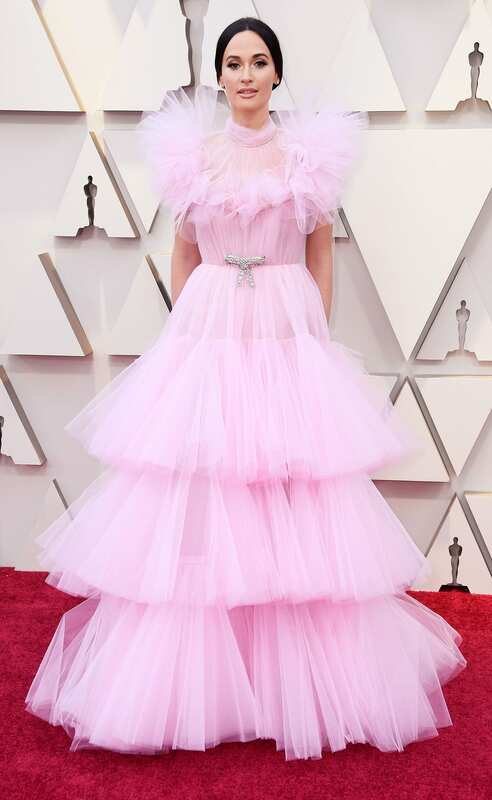 Kacey wowed in a pink Giambattista Valli voluminous tulle gown. The tiered skirt and flared sleeves were an excellent choice. Helen wore in a V-neck long-sleeve bright pink tulle gown. The full skirt, wreath-style Harry Winston necklace, and the matching pink Tyler Ellis clutch gave a full look. Amy went glam in a strapless white column custom Atelier Versace gown. She accompanied the zigzag pattern with Cartier jewels. 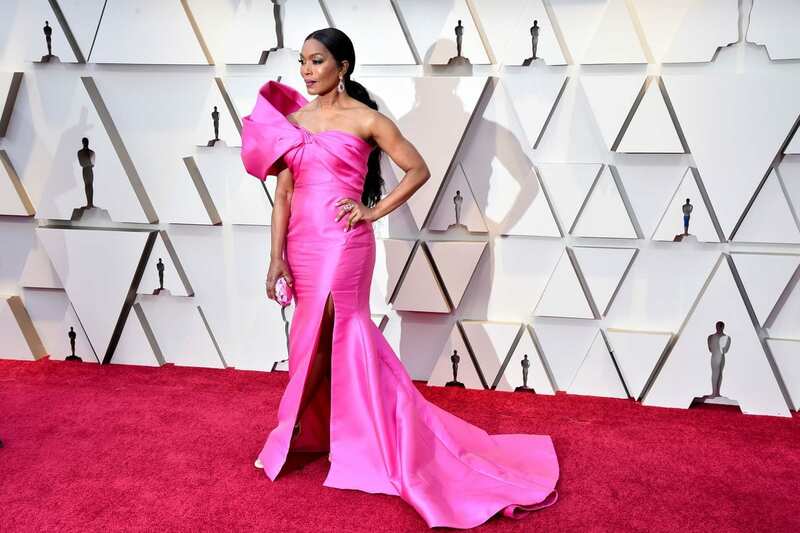 Angela wore a custom fuchsia Reem Acra gown. She matched to look with pink earrings and Casadei sandals. 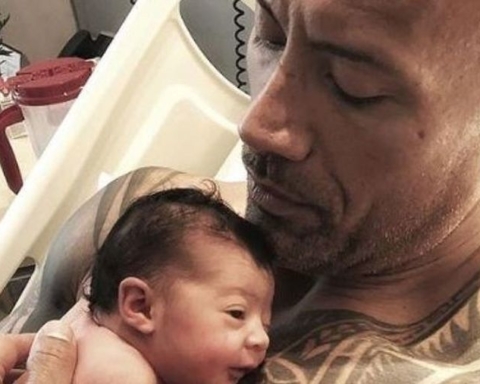 Laura wowed in a bespoke Louis Vuitton baby blue gown. The gown was covered with beads, Swarovski crystals and sequins. She added a Bulgari emerald and diamond necklace and matching bracelet. 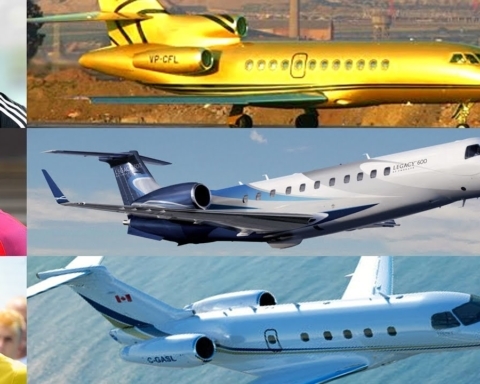 The amazing couple definitely tried to coordinate their looks. 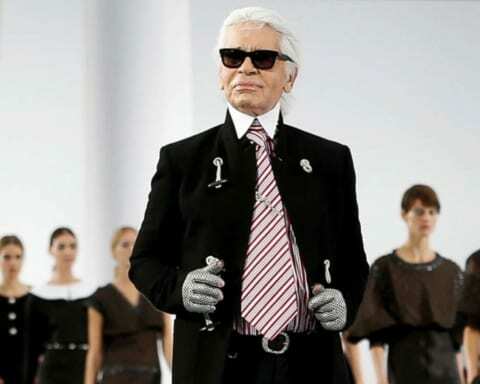 They wore matching muted pink ensembles designed by the late Karl Lagerfeld. 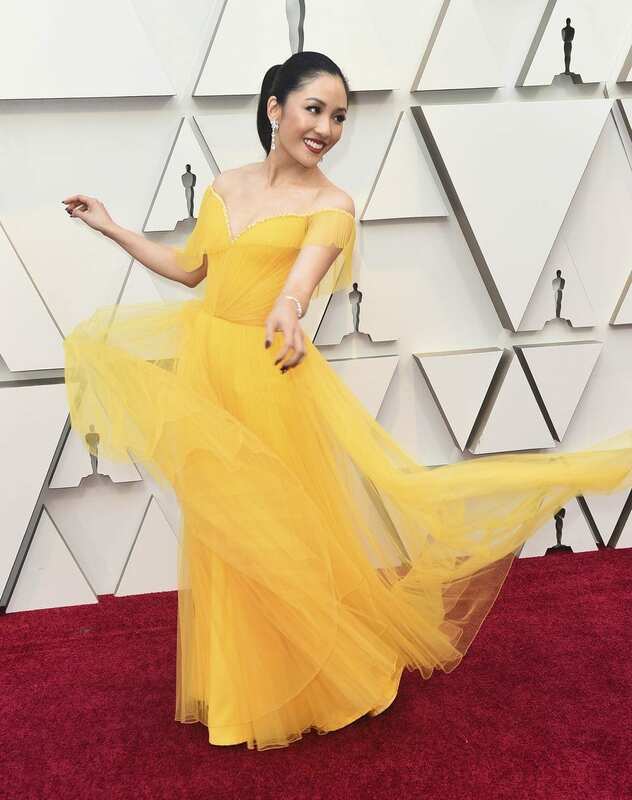 WuWu stunned in an off-the-shoulder golden yellow Atelier Versace gown with pleated skirt and Atelier Swarovski Fine Jewelry accessories. Tessa went glam in a tiered column Chanel gown and Jimmy Choo sandals. The model wore a high-neck long-sleeve Burberry black gown and an open, low back. 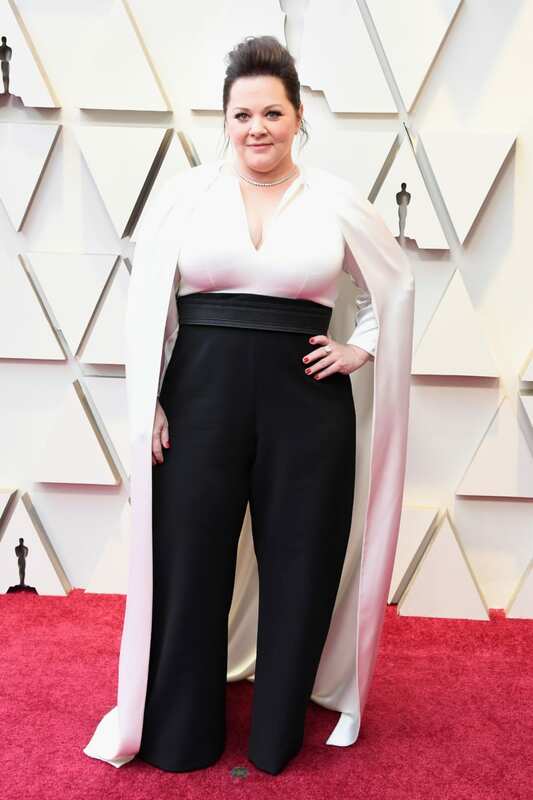 Melissa went classic with a white long-sleeve top with attached cape and high-waisted black pants. Plus, she added Forevermark Diamonds. 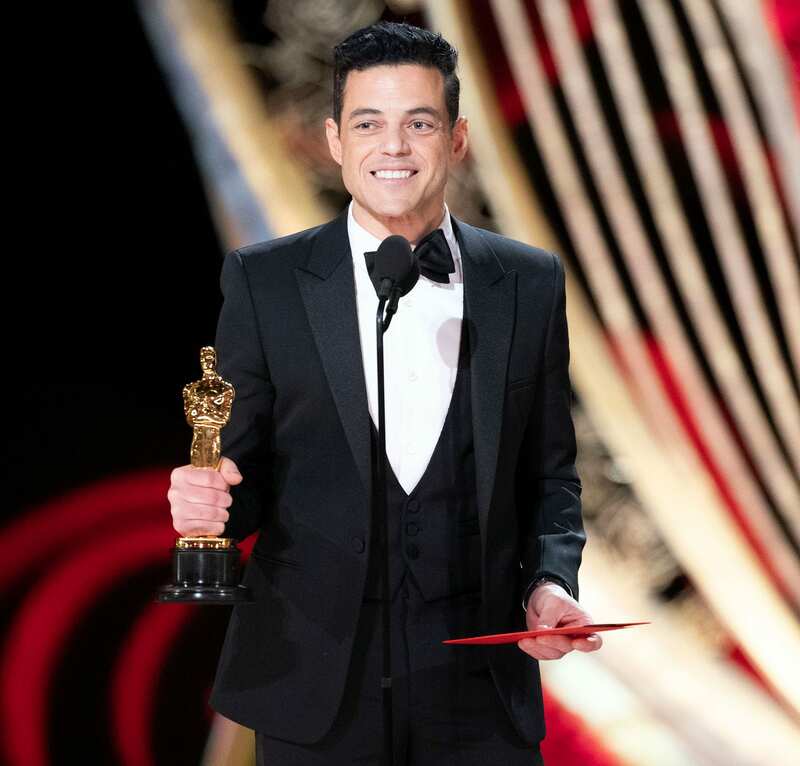 Rami, the winner of the best actor Oscar, wowed in a classic custom three-piece Saint Laurent by Anthony Vaccarello tuxedo. 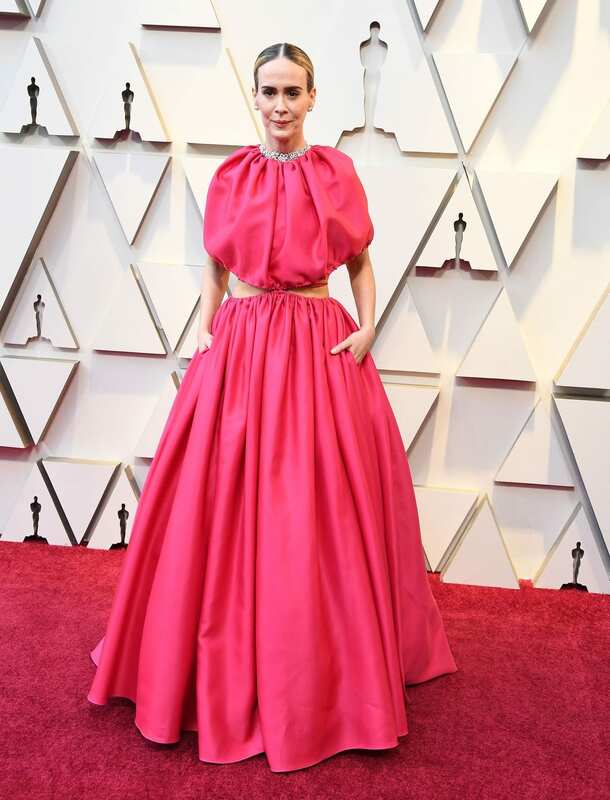 Paulson left everyone speechless in a hot pink pleated Brandon Maxwell ball gown, plus Harry Winston jewelry. 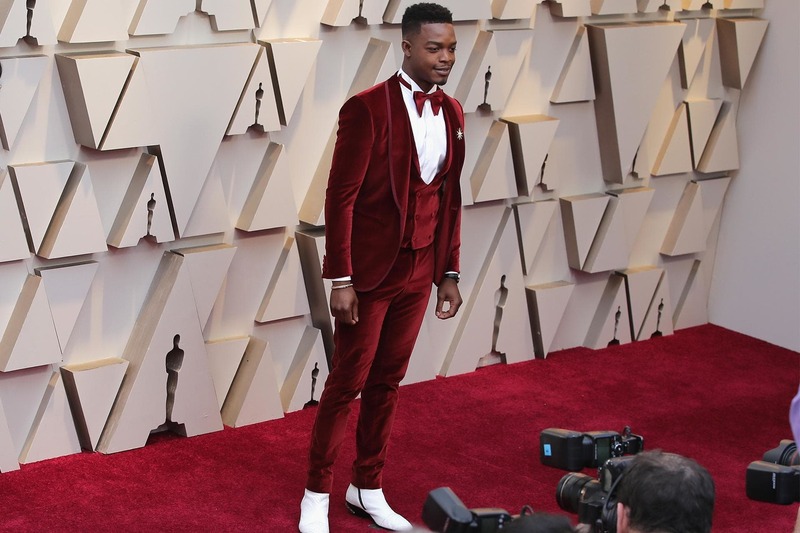 Golding looked vintage in his dapper custom Ralph Lauren Purple Label velvet tuxedo with white bow tie, a vintage watch pocket chain and dress shoes. 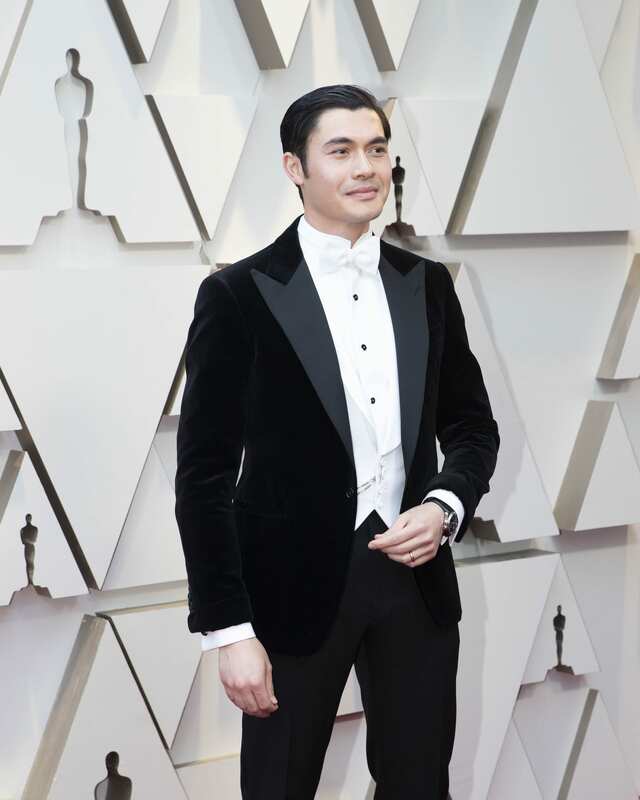 James looked hot in the custom red velvet three-piece tuxedo by Etro. He matched it with a David Yurman bracelet, a Swarovski earring worn as a brooch, and white boots. Lucy dazzled in a violet off-the-shoulder Rodarte gown paired with Cartier jewels. The GOT star wowed in a strapless shimmery metallic Balmain gown in a dusty lilac hue. She accessorized the look with chainlike bracelet and drop earrings. 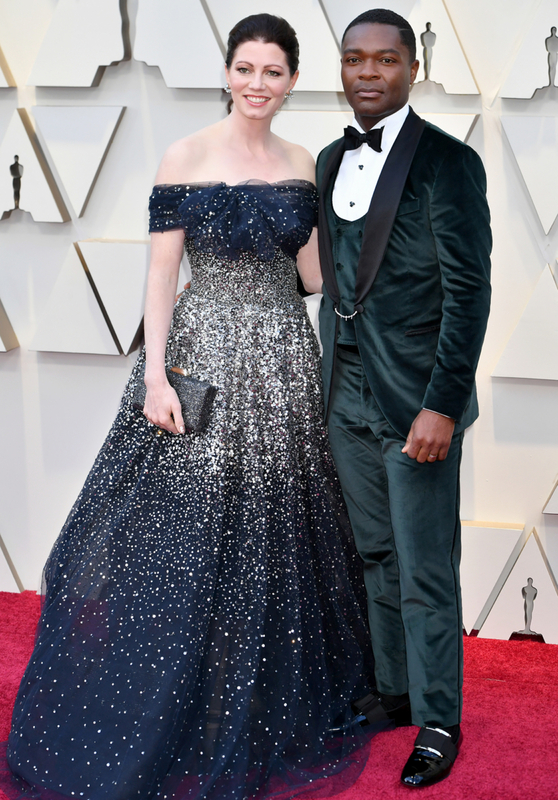 Oyelowo wore the colors of his country, green and white, with his sleek Etro tux. 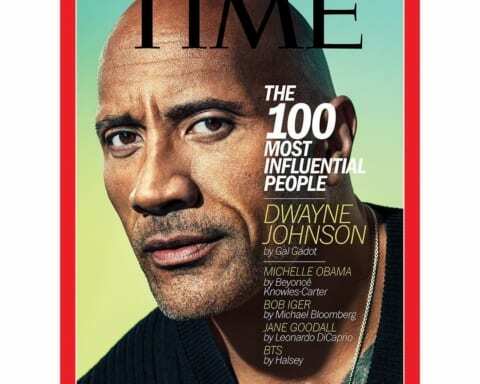 He definitely honored his Nigerian heritage. Close stunned in a custom hand-embroidered Carolina Herrera gold gown and Tyler Ellis clutch. 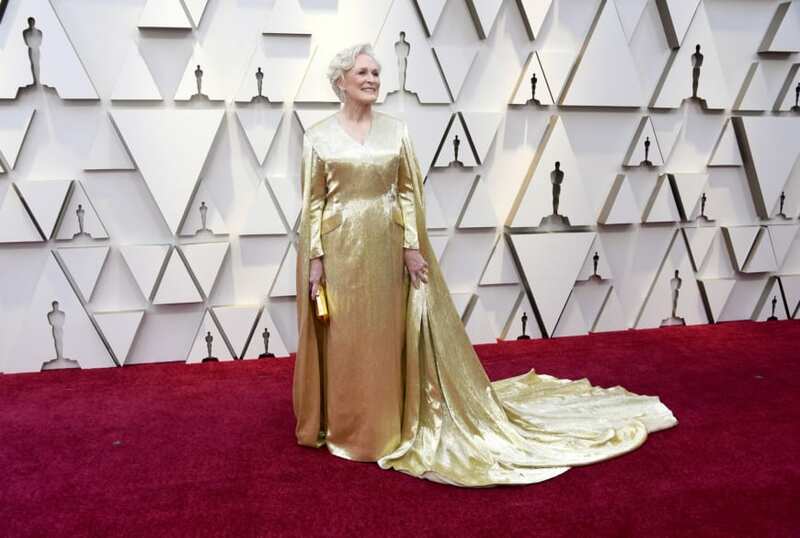 She definitely shone like an Oscar statue. Janney shined in a plunging long-sleeve black Pamela Roland tuxedo dress. She matched the look with a black clutch and statement Chopard necklace. 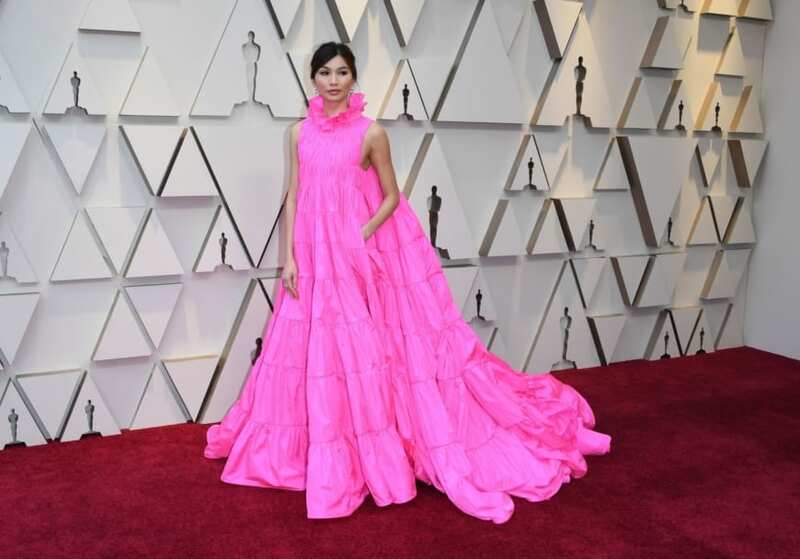 The Crazy Rich Asians star wore Bulgari jewels which looked perfect with her pink Valentino Haute Couture gown with taffeta pleats. 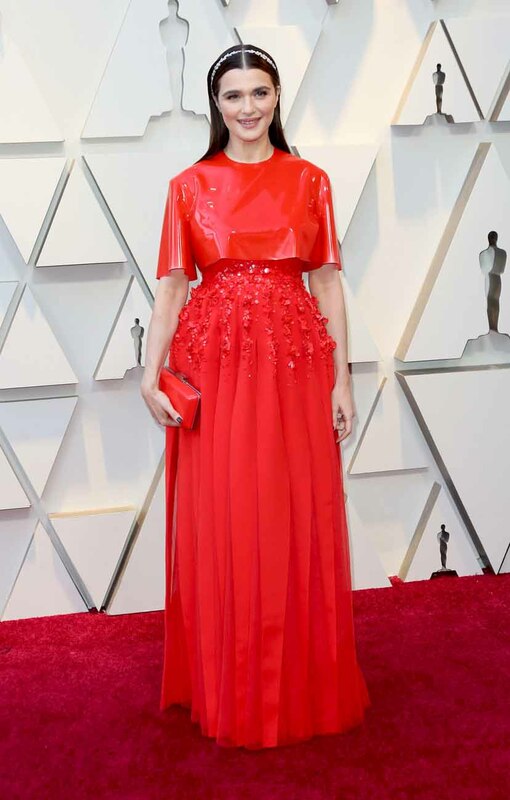 The star of The Favourite had an eye-catching look and she attracted lots of attention in her bright red Givenchy Couture two-piece design. She accessorized the latex caplet and pleated tulle skirt with a red clutch and Cartier jewels as a headband. 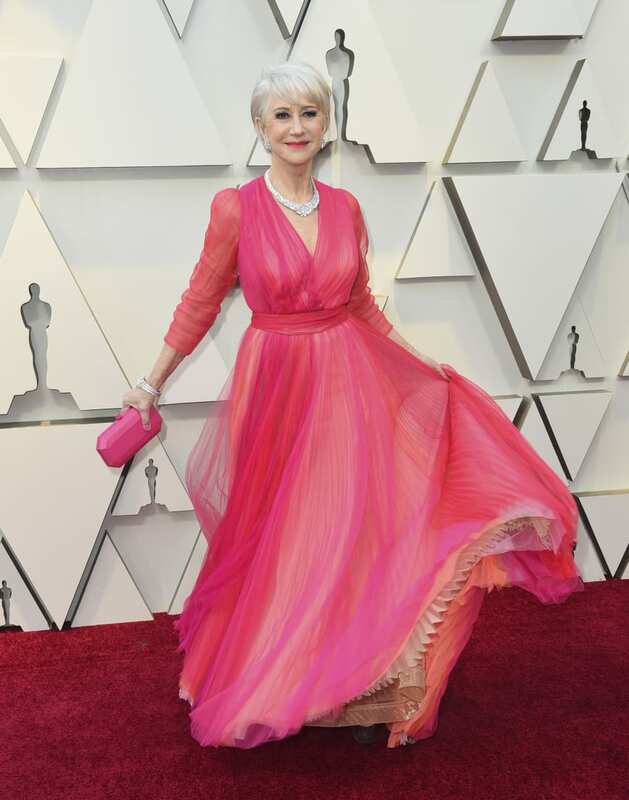 The beautiful actress always shows up at the Oscars looking stunning. This year, she opted for a backless long-sleeve periwinkle Dior Haute Couture gown.